Can your child answer this? 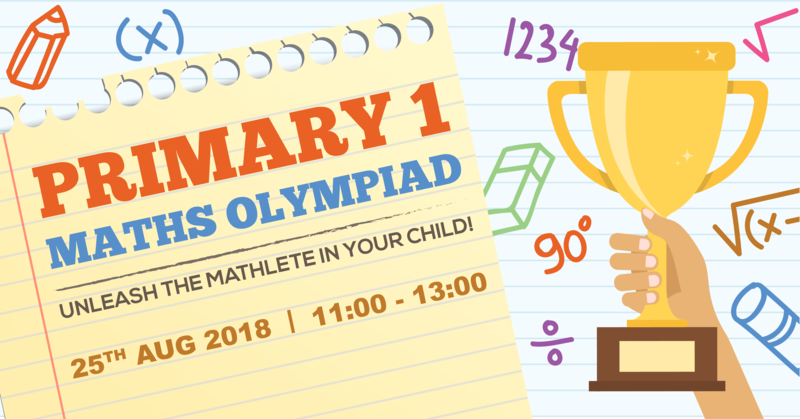 If your child answered 9 fishes, then sign up him up for our Maths Olympiad because we have over $400 worth of CapitaLand Mall vouchers* for the best problem-solvers! Who will come up top in the test of speed and thinking skills?